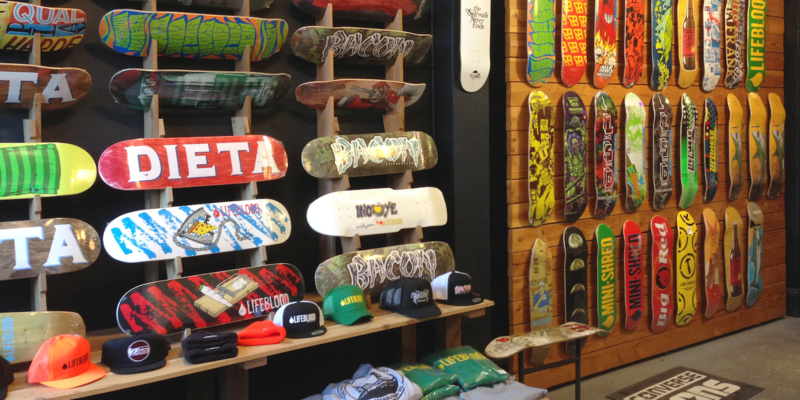 Commonwealth also has a full retail skate shop with with a wide selection of skateboard decks, trucks, wheels and footwear for men, women and kids. 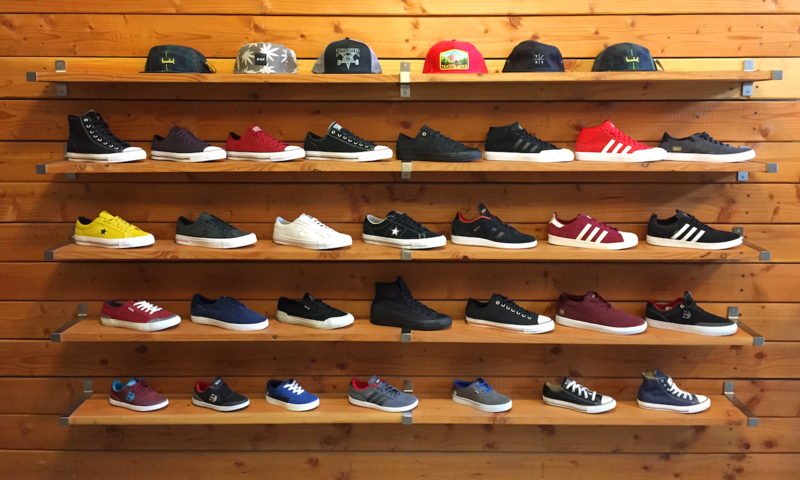 We strive to include smaller sizes in our selection for younger customers & women. All decks and footwear come with a free 2-hour skate pass to the park!